perial Topaz, also known as Precious Topaz is the rarest and most valuable of the Topaz family, coming in colors ranging from golden yellow to the extremely prized sherry pink color. 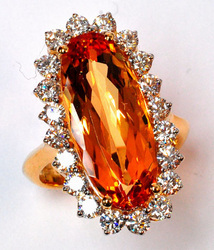 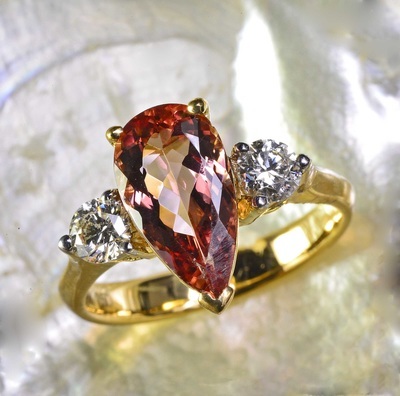 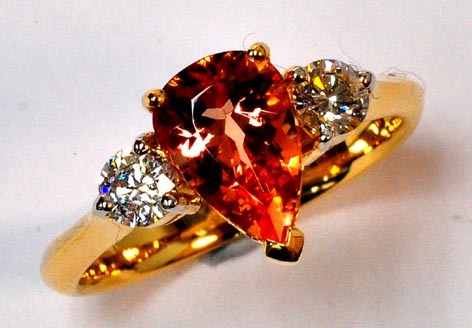 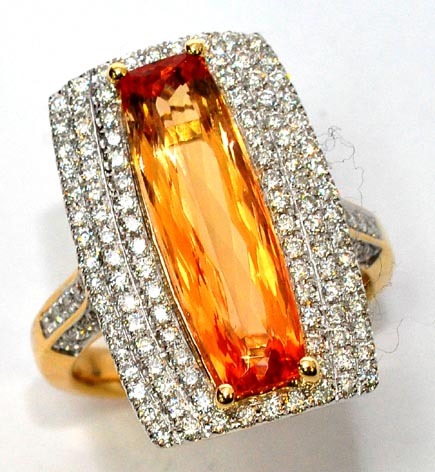 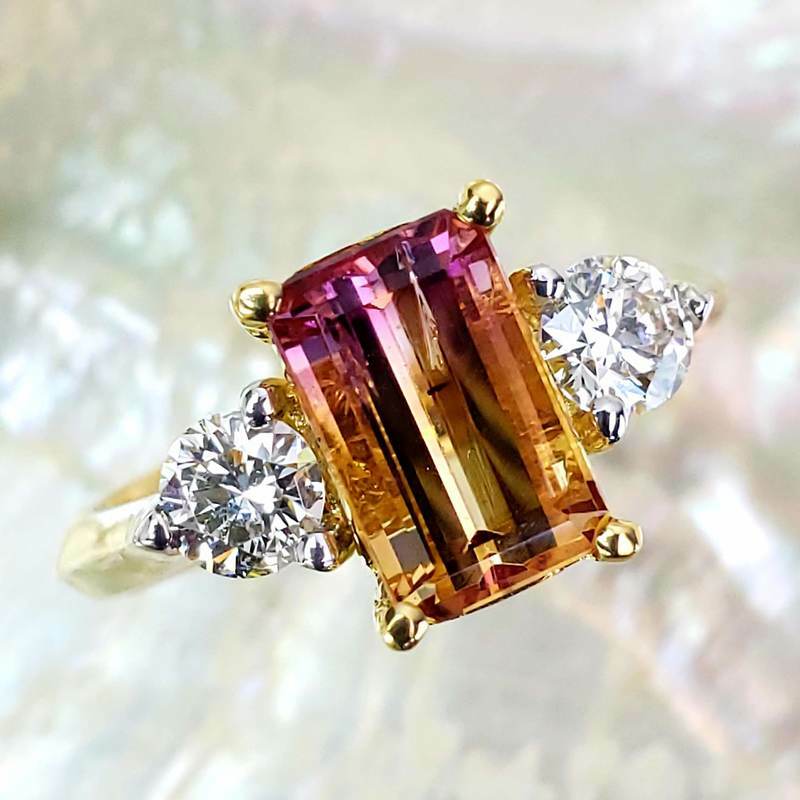 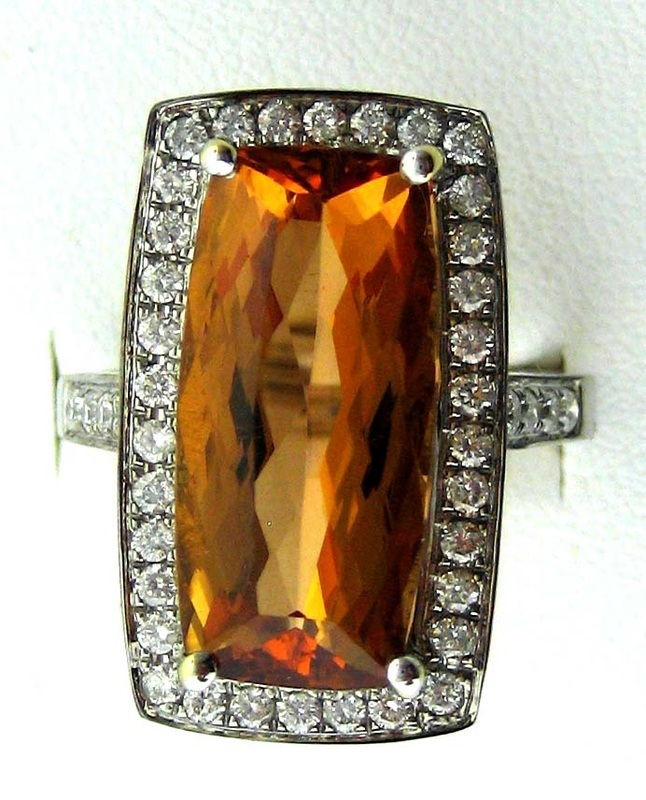 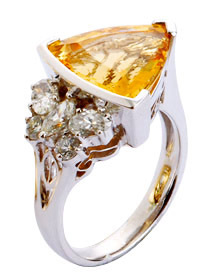 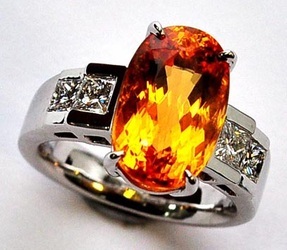 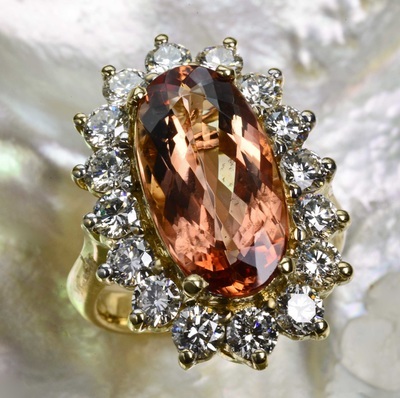 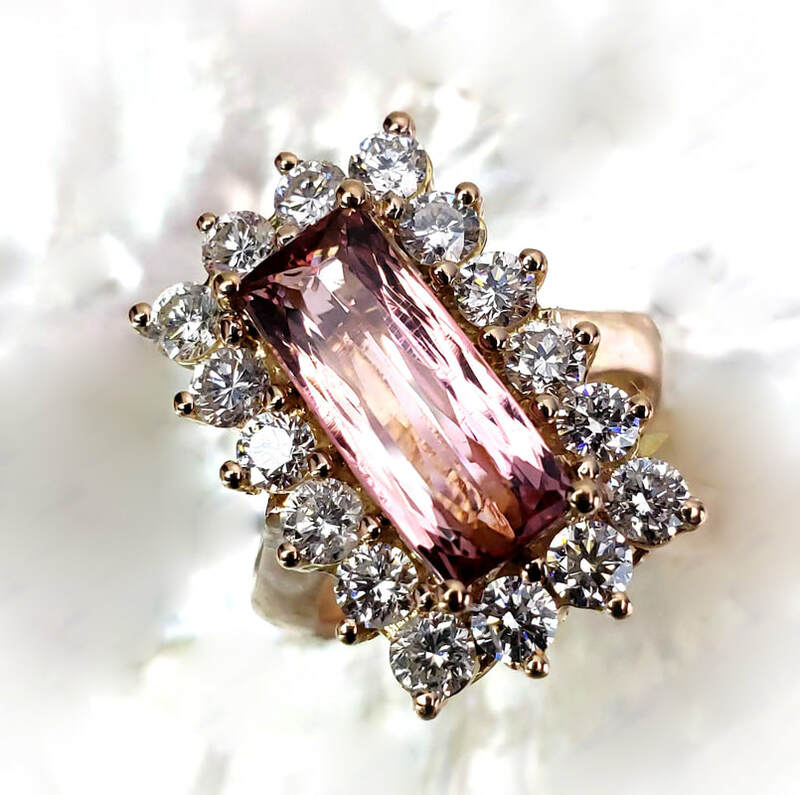 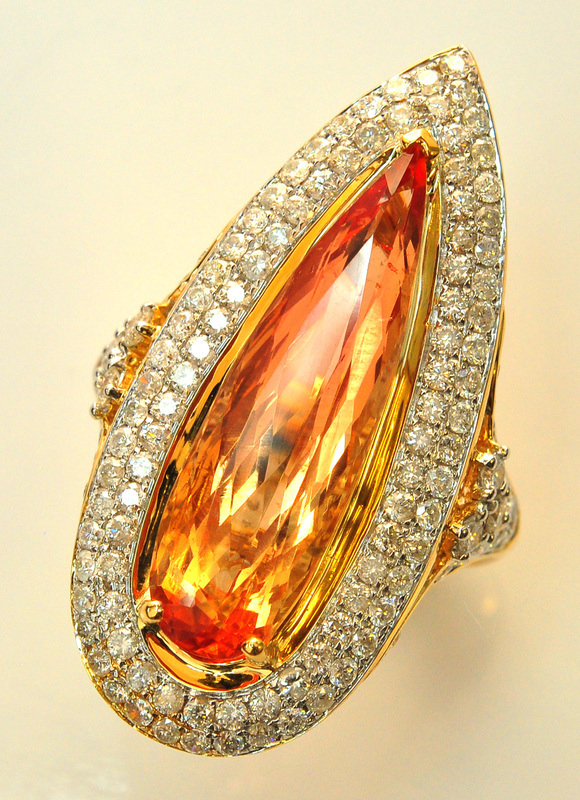 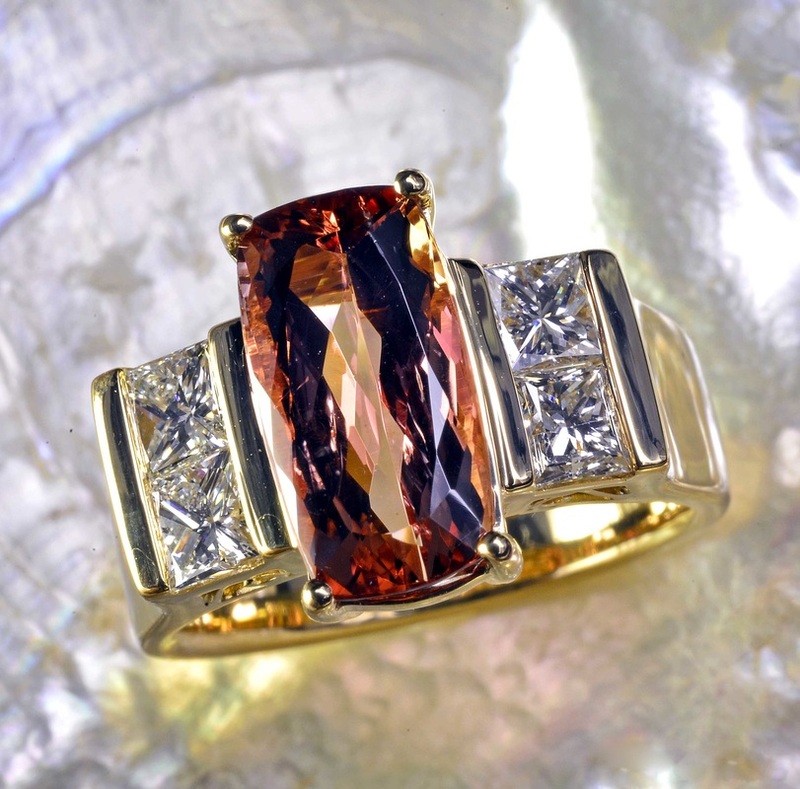 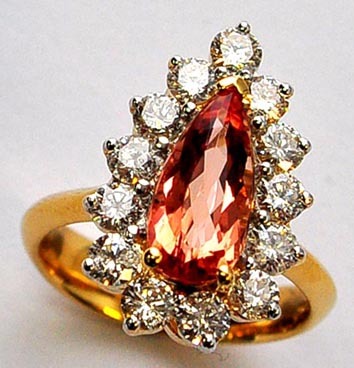 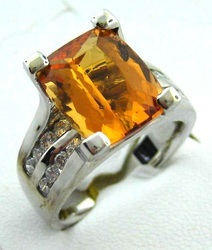 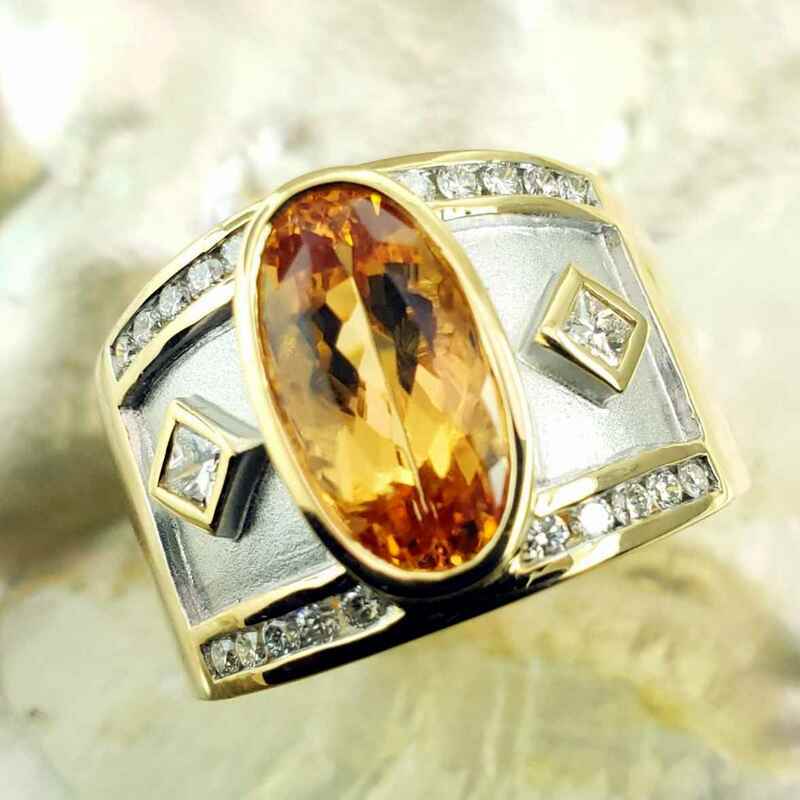 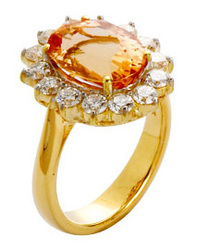 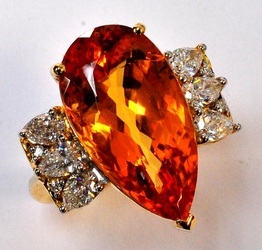 Imperial Topaz, also known as Precious Topaz is the rarest and most valuable of the Topaz family, coming in colors ranging from golden yellow to the extremely prized sherry pink color. 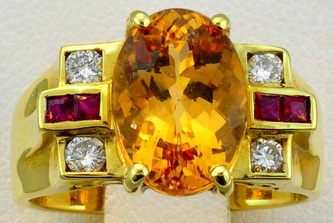 These stones are typically never treated, nor heated, and come from the Ouro Preto mines of Minas, Gerais, Brazil. 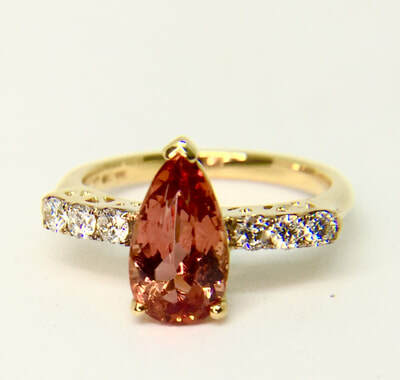 Most of the material found recently is very heavily included, thus clean specimens are very rare and valuable. Hardness: 8 on the Mohs scale.